In preparation for the 2017-18 school year, the American Council for an Energy-Efficient Economy recently released the Shrink Your Dorm Print campaign, which offers a tip sheet and shopping guide for students interested in reducing their carbon footprint. A collaboration between the university’s food service provider, Chartwells, and a group of students looking to support the local honey bee population led to the installation of two hives in a newly established apiary last month. The new endeavor also resulted in the creation of a student beekeeping club. Earlier this spring, the university's College of Agriculture & Natural Resources hosted an innovation and entrepreneurship competition for students to submit business ideas that address pressing challenges such as food safety, energy conservation, green infrastructure and environmental protection. In May, the university held its first workshop designed to support faculty in revising existing courses or creating new curriculum to include sustainability components and outcomes. Participating faculty received a stipend for developing sustainability curriculum and a plan for implementation. The Ontario Ministry of the Environment and Climate Change recently honored the university with its Minister's Award for Environmental Excellence for putting in place a series of innovative energy conservation measures to reduce energy consumption while improving efficiencies and functionality of space. 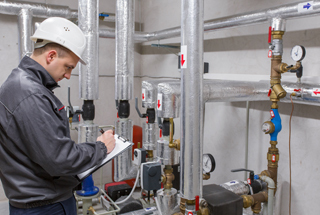 To date, the initial phase of the Laurier Energy Efficiency Program (LEEP) has reduced the university’s current energy consumption by approximately 40 percent. LEEP is a multi-campus energy management program designed to reduce the consumption of all utilities across the Laurier’s campuses. After piloting the Sustainable Citizen Program in the 2016/17 academic year, the university has now expanded the program to include all students. The program measures and increases sustainability literacy and engagement by offering a path that includes a pre- and post-literacy test, two basic sustainability seminars, volunteer work and short, required reflection paper. Students have their entire time at the university to complete the program, and at graduation are given a Sustainable Citizen pin. 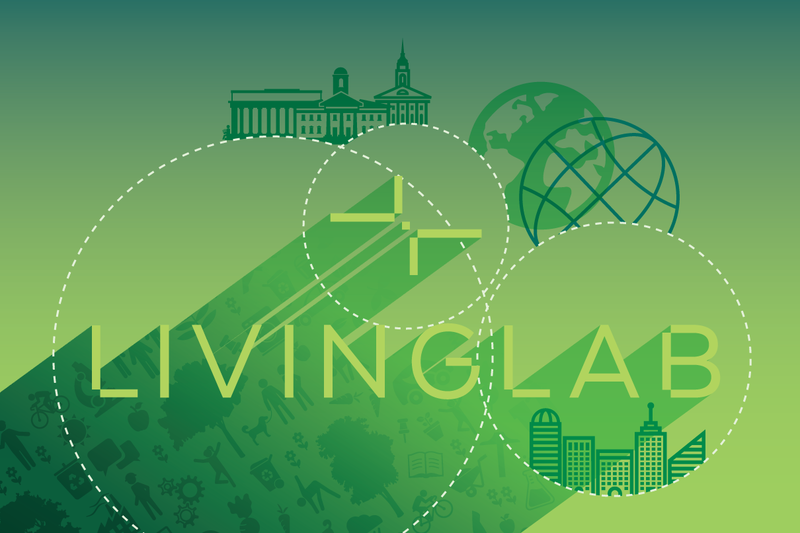 The Environmental Association of Universities and Colleges (U.K.) recently released new research on living labs. The research is broken into three reports: what living labs are and why they are important; making the case for living labs; and how living labs work. In fall 2018, the Social Justice Living Environment will house communities for students who identify as black, LGBTQ and those passionate about diversity. The new program stemmed from student concerns following a campus climate survey revealing only a quarter of African-American undergraduates and less than half of undergraduates, in general, felt welcome on campus. In early May, the university published a campus map that highlights the spectrum of green infrastructure and resources on campus. The map allows viewers to navigate different layers, such as solar panels, bike racks or water bottle refill stations. 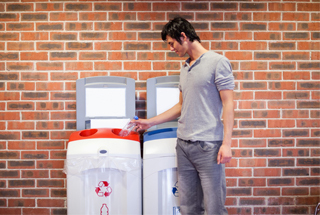 A student-focused carbon reduction and behavioral change pilot project included the installation of smart meters in select student rooms and a real-time data dashboard. The technology and science-based program will be scaled up this year to include 1,800 users from four residential colleges. Students in the college led the development of data-driven solutions that reduced electricity use by over 25 percent in the pilot project. 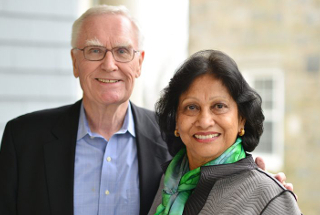 An alumnus and his wife recently donated $4 million to the university’s College of the Environment. The endowment will fund seminars, workshops and faculty-student research grants, internship learning opportunities for students with financial need who are pursuing studies related to environmental research, and an endowed scholarship for those who have demonstrated exceptional academic accomplishment and are pursuing the environmental studies linked major or the environmental studies certificate through the College of the Environment. (U.K.) Delegates at National Union of Students National Conference voted in favor of a motion to renew the drive for student action against climate change. One of the two key resolutions in the motion is to support protests against the President Donald J. Trump's rollback of progress on climate change. 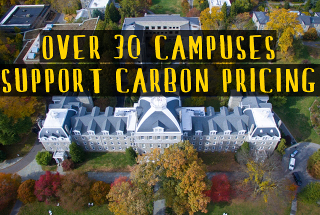 College and university presidents from over thirty U.S. higher education institutions have given their support to the Higher Education Carbon Pricing Endorsement Initiative, a student-driven effort to endorse carbon pricing as a strategy for reducing greenhouse gas emissions. The letter calls on state and federal lawmakers to proactively work to enact a carbon price at the state and federal level. Signatures are still welcomed. Massachusetts Institute of Technology has launched a new website that makes available detailed information about energy use and carbon emissions on campus. This resource is available to the institute’s students, faculty and staff, for education, research and decision-making purposes. The rollout of this central data dashboard, called Energize_MIT, helps the school meet the goals and commitments set out in its 2015 Plan for Action on Climate Change. As part of a partnership to identify and prioritize energy, water and greenhouse gas reduction projects across all Seattle colleges, a charette was held with students to identify opportunities to integrate the building systems audit into student learning and professional development for faculty and staff. Thanks to a $10,000 grant from Alliant Energy, a local electric power distribution company, volunteers were able to plant 100 trees on campus. This is the third such grant from Alliant, bringing the total number of new trees planted in the past two years to approximately 240. The college has become the 23rd educational institution in the nation to be certified under the Bee Campus USA program. The Bee Campus USA designation recognizes educational campuses that commit to a set of practices that support pollinators, including bees, butterflies, birds and bats. 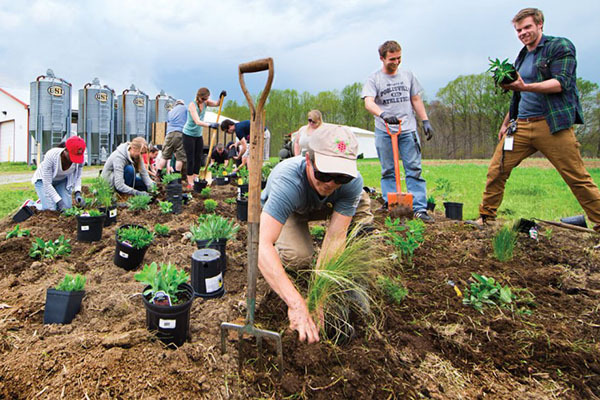 The new fund supports projects that use the campus or the neighboring community as a test bed for envisioning and piloting innovative solutions to sustainability challenges. The projects align with one of the five topics in the university-wide Sustainability Plan: emissions and energy, campus operations, nature and ecosystems, health and well-being, and culture and learning. After hearing Dominic Frongillo, Student Summit keynote speaker at AASHE 2016 in Baltimore, speak about the impact that young people can have in their community, a third-year student used a $4,500 grant to begin the Light Up with LED program this semester. The Light Up with LED program allows students to bring in up to five non-LED light bulbs in exchange for five LED light bulbs. 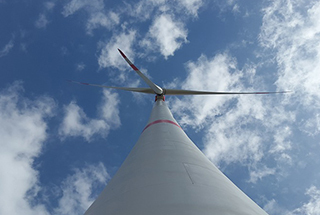 The 12 collegiate teams selected to participate in the third Collegiate Wind Competition are California State University Maritime Academy; California State University, Chico; Iowa State University; James Madison University; Kansas State University; Northern Arizona University; The Pennsylvania State University, University Park; Seattle University; Texas Tech University; Universidad del Turabo (Puerto Rico); University of Wisconsin, Madison; and Virginia Tech University. This competition, led by the Energy Department's National Renewable Energy Laboratory, challenges undergraduate students to design and build a model wind turbine, develop a business plan to market the products, and test the turbines against a set of rigorous performance criteria. 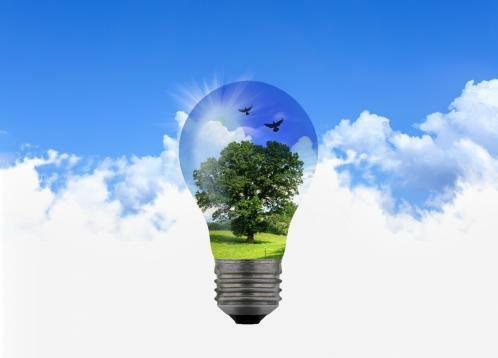 A class submitted a request to the university's We Mean Green Fund that resulted in funding to purchase 107-megawatt-hours of renewable energy credits (RECs) and for an educational campaign focused on increasing renewable energy use that includes an educational website and classrooms and student organizations visits. In fall 2017, a $2,000 grant allowed an immersive learning class to install a solar panel system that powers a display case where students can charge their phones and learn more about solar energy via a television screen. Student protesters at both universities recently held sit-ins asking administrators to divest from fossil fuels. Harvard students are demanding that school officials divest its endowment from the coal industry, while Penn students are seeking immediate divestment from coal and tar sands, and full divestment from fossil fuel corporations within six months. In previous responses to student divestment advocates, officials at both schools have indicated that while they share the students’ concerns about climate change, they disagree on the strategy and will not be divesting money from the fossil industry. Northwestern University alumnus David F. Freedman ’81 has made a $3 million commitment to further the study of reporting on social justice issues. Freedman’s gift will establish the David F. Freedman Fund for Social Justice Reporting Initiatives to support research, students, curricula, conferences and other activities at the intersection of journalism and social justice. More than 600 projects, programs and features are presented on the university's new web-based map. Launched to illustrate campus-wide sustainability efforts in an accessible and centralized way, the map visualizes efforts meant to reduce energy and water consumption, and aid in waste diversion and recycling. 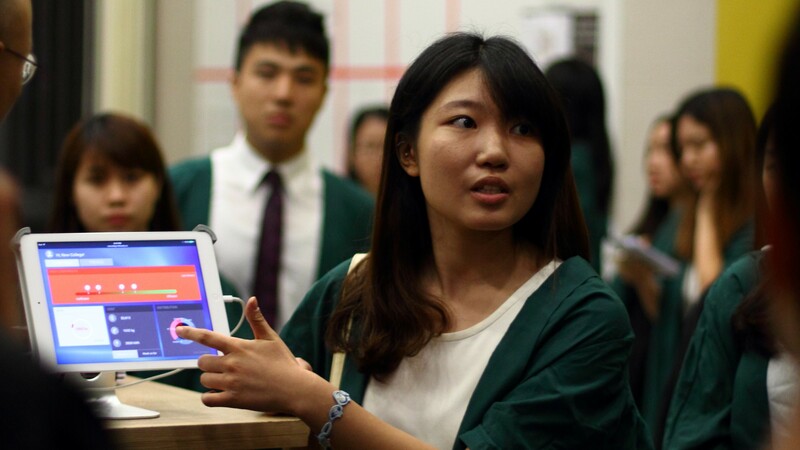 A sophomore accounting major launched CarPo on March 1 after almost a year and a half of planning and developing the app. 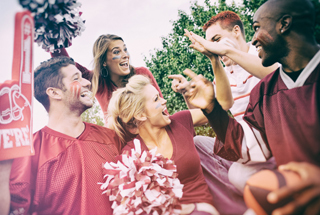 Through the app, students looking for rides to and from their hometowns and colleges are able to see registered students with cars who are already driving to the same place. 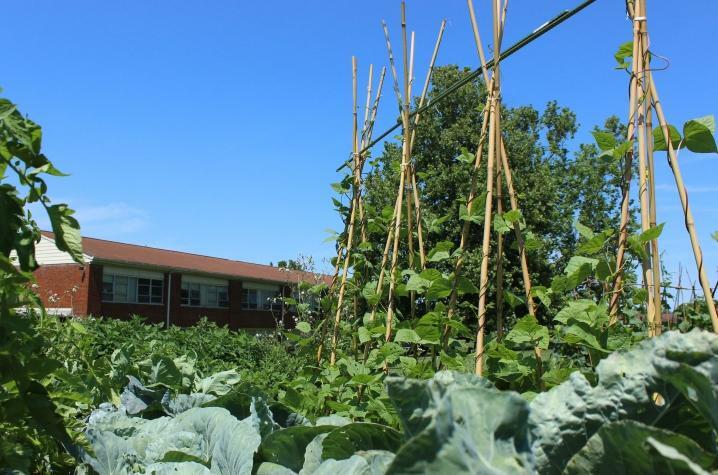 Located about 15 miles from the university, the campus farm concluded its three-year pilot program in late 2016 registering more than 29,000 pounds of vegetables, the majority of which went directly to campus dining halls. 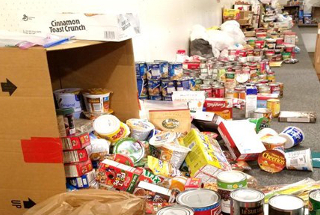 Six thousand pounds of produce were donated to hunger relief organizations, including the Campus Pantry, a program that provides emergency food to university students, faculty and staff. 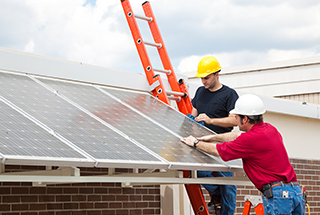 An expansion of the university's Energy Mentors program, the new Green Office Certification program allows faculty and staff to implement specific actions in their office related to sustainability in order to obtain one of four ratings. Smith College's Study Group on Climate Change presented the results of their yearlong study to the college's board of trustees recently, which recommended the college take a comprehensive approach to climate action in five areas: academic, campus programming, campus operations, investments and institutional change. The report also supports specific targets for reducing greenhouse gas emissions, and a focus on climate justice, including a yearlong initiative on women and climate change. A proposal to install 36 solar panels was recently approved by the Stout Student Association, the university’s student government council. Since receiving state approval, wheels are in motion for the university’s first solar panel investments using $66,280 of student Green Fee funds. 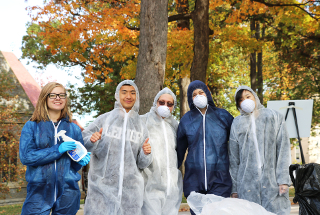 All students pay the annual fee for campus sustainability-related projects. Business school students created a business and marketing plan for a student-run store focusing on selling fair trade products. As of February 2017, the store has operated as a pop-up store for Christmas and Valentine's Day. The group is planning another pop-up sale before Mother’s Day, coinciding with the end of the semester in May. The group’s long-term goals include having the store open full-time during longer periods during the academic year. Thanks to a $1 million gift from Microsoft, the new partnership will establish the Cascadia Urban Analytics Cooperative, helping the Cascadia region address social challenges. 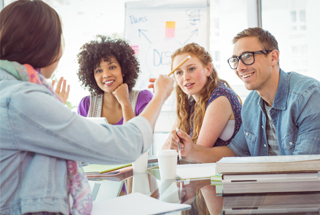 The partnership will revolve around four main programs: a social good summer program for students, a social good symposium, research partnerships and development of new software, systems and services to facilitate data management and analysis. The Sustainable Stanford Awards program, rolled out in 2017, formally acknowledges and rewards campus champions for their dedication and support as they work to enable progress, spearhead change and implement programs that directly influence the the university’s environmental performance. 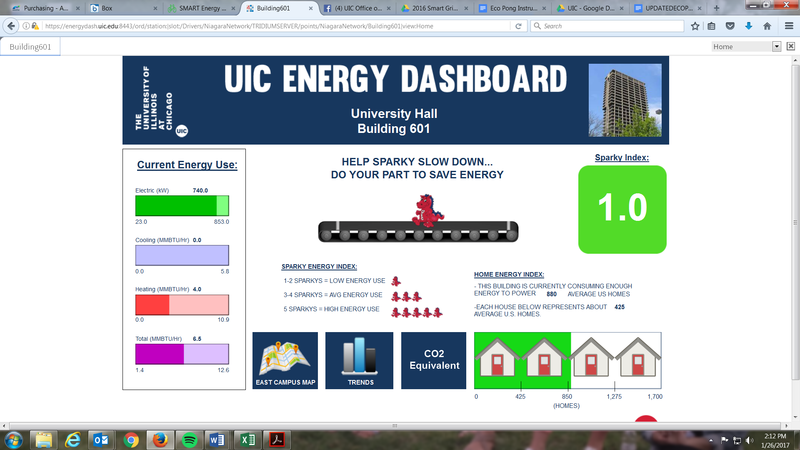 The newly improved dashboard allows campus users immediate access to real-time energy displays. Upgrades include a new analytics platform, improved navigation and added campus-wide data streams. Users can see the energy use for 13 campus buildings. 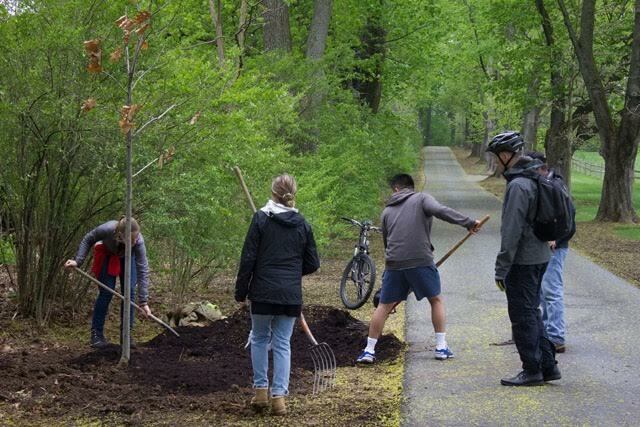 The Arbor Day Foundation has recognized Suffolk County Community Colleges Eastern Campus as a Tree Campus USA, a national program that honors colleges and universities and their leaders for promoting healthy trees and engaging students and staff in the spirit of conservation. The community college achieved the title by meeting Tree Campus USA’s five standards, which include maintaining a tree advisory committee, a campus tree-care plan, dedicated annual expenditures for its campus tree program, an Arbor Day observance and student service-learning project. The Undergraduate Council of Students president at Brown University introduced the No Apologies Initiative, calling for universities to waive application fees for first-generation and low-income applicants by fall 2017. Signatories include presidents of undergraduate student governments and leaders of first-generation and low-income student groups from 10 peer universities, including the seven other Ivy League schools, and Stanford University, Northwestern University and the University of Chicago. 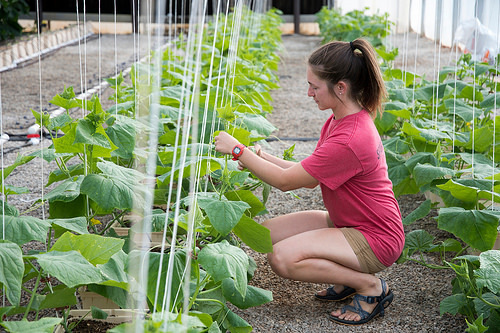 The aquaponics project, a collaborative effort among a local fishery and two university units, gives students a hands-on educational experience while providing Campus Dining with locally grown food. A 1,600-acre, local fishery is used to raise tilapia, and the discharge water is used to used to supply nutrients to plants like cucumbers, bell peppers and tomatoes as part of the project. The new Multi-Faith Prayer and Meditation Space offers spiritual peace and quiet for students of various faiths, offering more opportunity to rest, recharge and get to know people of other religions. 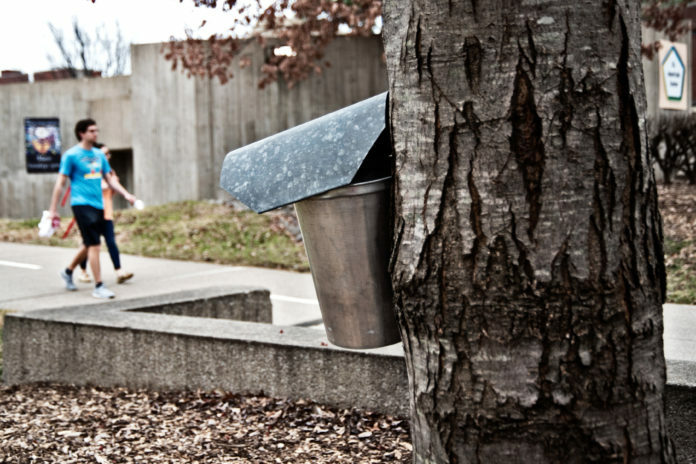 A biology class successfully tapped campus maple trees to offer a workshop to the campus and surrounding community about how to make syrup from urban maple trees. 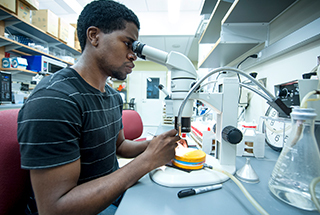 The initiative attempts to teach students that they don't have to be science majors to do science. The new pantry contains free, non-perishable food items. With student government acting as steward of this new program, the pantry serves a need for students who are dealing with food scarcity, students who have forgotten money on a particular day or for students who find themselves on campus after the cafeteria has closed. Hundreds of students across the country staged a walk-out in an effort to show that President Donald J. Trump's climate denial does not have their consent. The demonstration was a call to academic administrators to divest from fossil fuels and invest in renewable energy. Open to students at Emory, University of Georgia and Georgia State University, the recently concluded Sustainability Case Competition asked participants to create a five-year plan to mitigate Georgia's water crisis, taking water conservation, distribution, resilience and impact on community stakeholders into account. The winning team has chance to work with the Department of Watershed Management on implementing their five-year plan, and all participants have the opportunity to intern. As part of the Sustainability Challenge Grant Program, six projects that further campus sustainability are sustainability education in the first year experience, introduction of an interdisciplinary research program for undergraduate students, development of a sustainable, community food system that includes training students how to cook, and creating a tree ambassador program that raises awareness for the benefits of urban trees.